CB Interiors are a professional and established Interior Design company based in Cheshire. They offer a very professional and friendly service which has resulted in hundreds of ‘make-overs’ throughout Cheshire and the UK. Chris Blythe is a reputable and much sought after designer offering a comprehensive service from simple curtain design to total project management. Her ability to ‘listen’ to her customers in fulfilling their dream room designs has resulted in a 5* star ranking in her profession. An established Company who can be trusted. 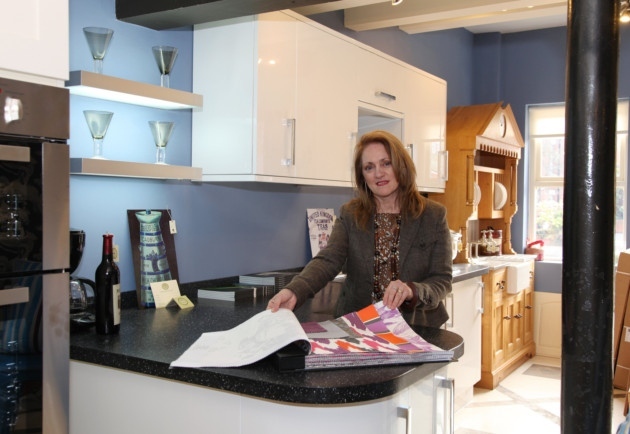 Chris Blythe, the founder of CB Interiors has an abundance of experience in domestic and commercial Interior Design, she has the capability to create and deliver designs for her customers. Chris is passionate about her trade, an exceptional ‘eye’ for colour and indeed a ‘bargain’ when working to strict budgets. Contact us today and let CB Interiors help you with your interior design needs whether it be for simple advice for design, products for both your home and commercial properties.